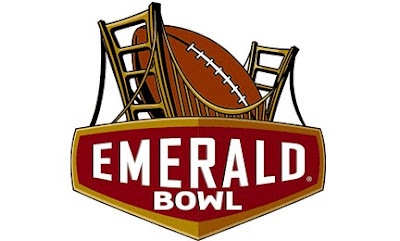 Boston College will be playing in the Emerald Bowl against USC. The game starts at 8PM EST on December 26th. Let’s hope that Santa will save one gift for the Eagles this Christmas.